Traveling from out of town for Pulse?  Stay for the weekend and explore all the events and attractions Peterborough has to offer! Stay in the heart of Downtown Peterborough and in the middle of the Pulse route! Book your stay at Peterborough Inn and Suites to make the most out of your Pulse weekend! Check out Trip Advisor for more information on other accommodations! Pulse encourages you to check out these other great free local attractions and events!